Donate today and help the real needs of your neighbors. 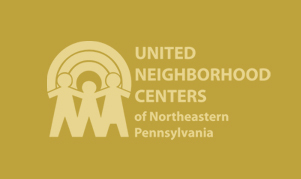 United Neighborhood Centers of Northeastern Pennsylvania (UNC) is one of the largest, and longest operating, nonprofit organizations in the region. The agency’s purpose is to meet the needs of local low-income families, seniors, and youth, while also empowering them to attain self-sufficiency. UNC’s wide array of programs are continuously adjusted to fill the gaps that exist in local services. We invite you to learn more about us, or click here to sign up for regular news updates. UNC is incredibly grateful for the opportunity to continue the traditions of the former camp St. Andrew.